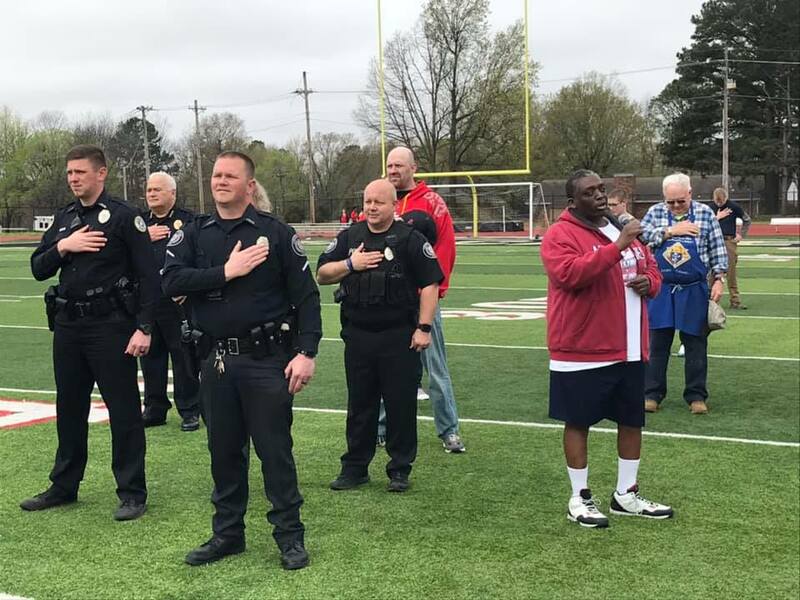 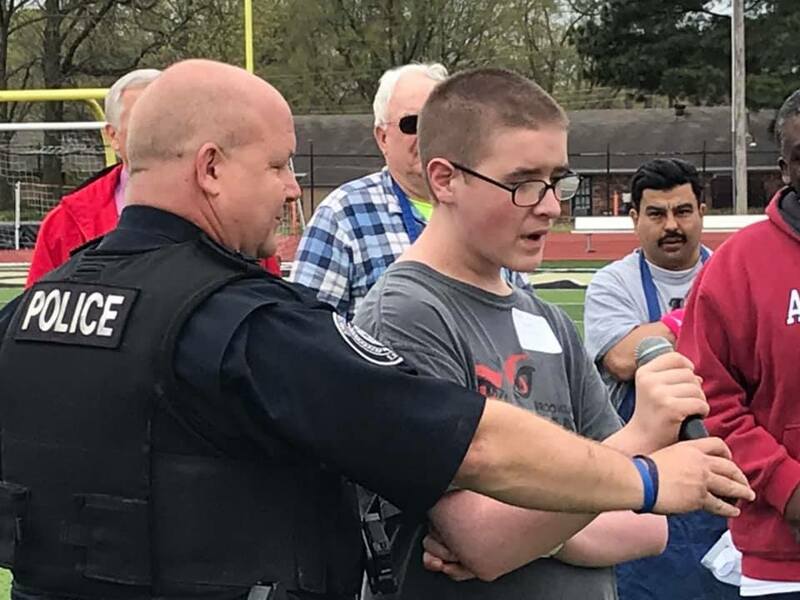 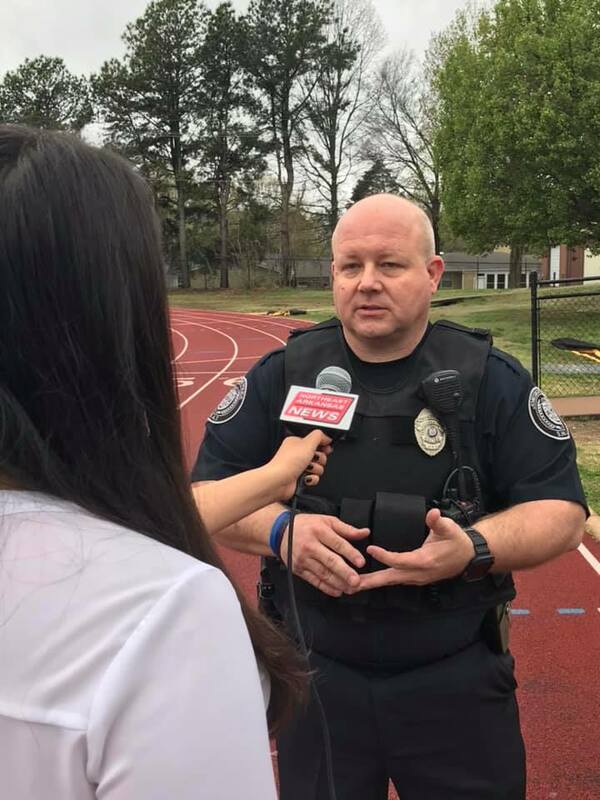 JPD helped kick off the Special Olympics Area 7 Games this morning at Jonesboro High School. 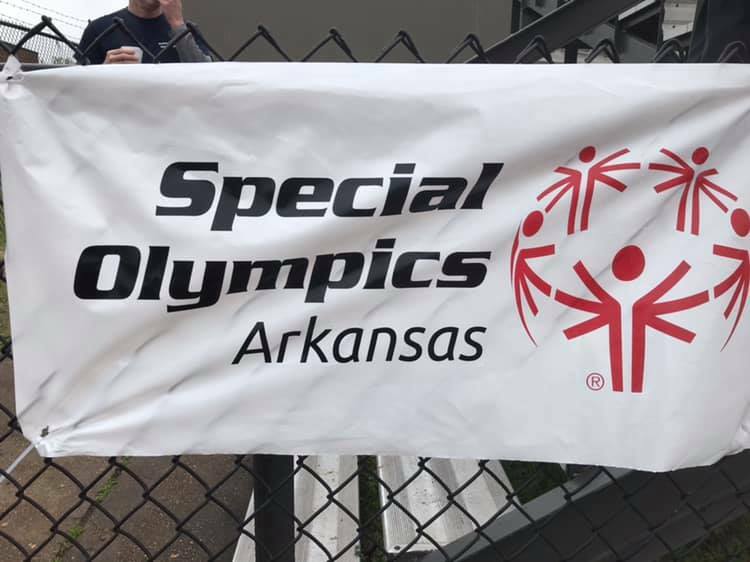 Come join the fun and root on the Athletes. 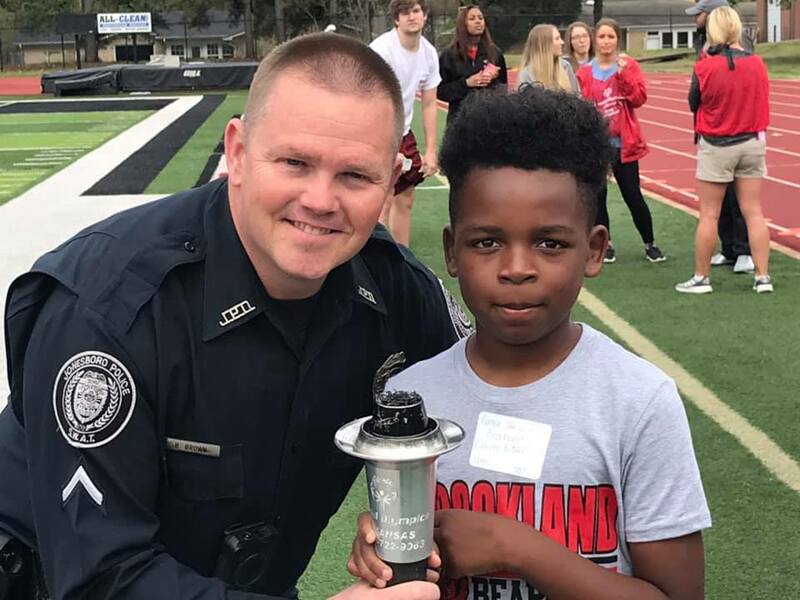 Games will go until 2 p.m.
Our officers had the privilege to participate in the Opening Ceremony’s lighting of the torch. 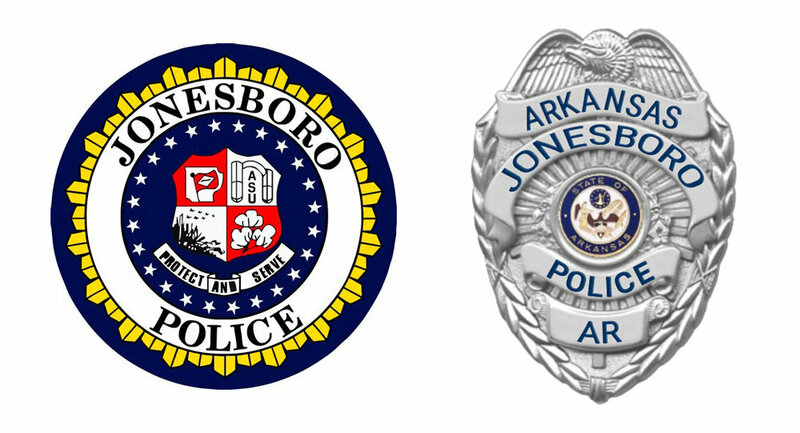 Click here to view the Facebook Post.